1. You’re a clam fan! And you’re not alone. 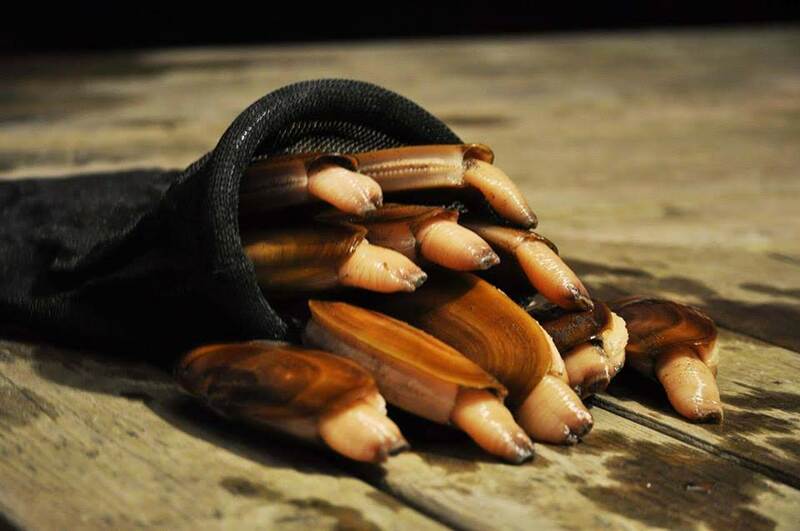 Razor clams are delicious and fun to dig for! The Long Beach Razor Clam Festival is the perfect way to celebrate your favorite little bivalves. 2. Clam chowder is one of your favorite comfort foods. 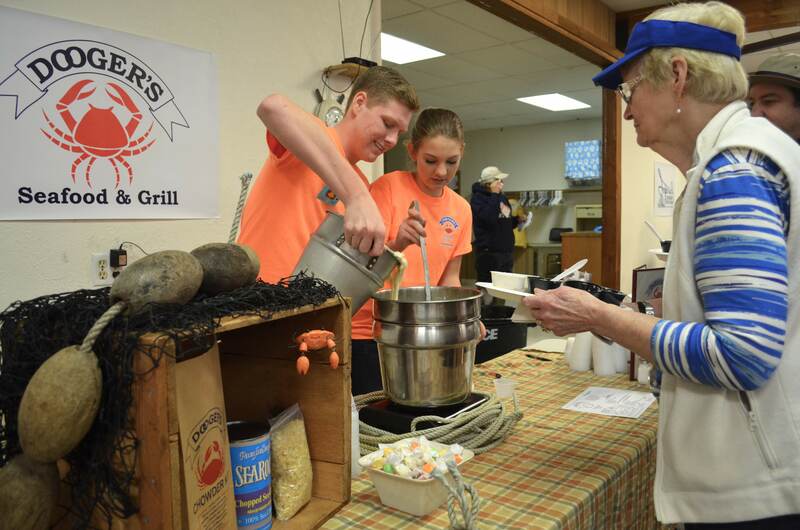 Get in line early to taste chowder entered into the annual competition. Local restaurants enter their recipes for the annual taste off! This is also the perfect time to swing by local restaurants for all your chowder cravings. Everyone has their own take on clam chowder, and you can find a rendition on this local favorite at most restaurants. 3. You can’t resist clam fritters. Trust us, we can’t either! 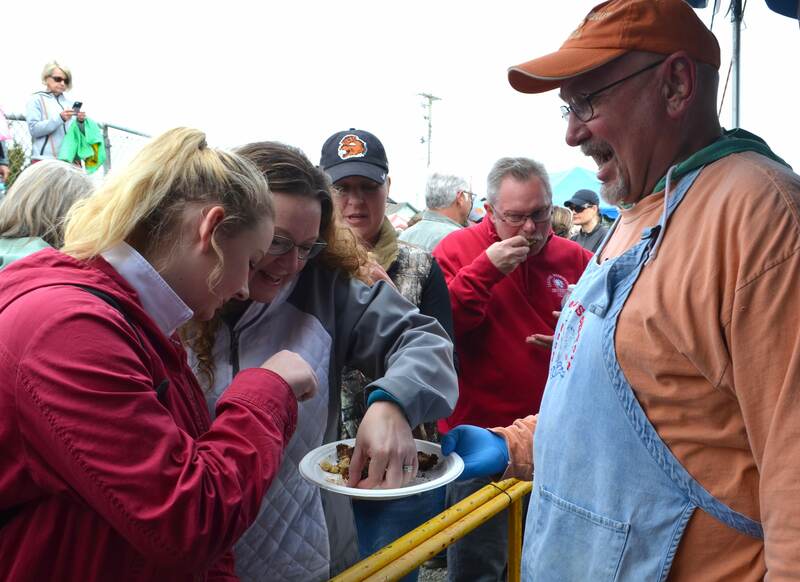 One of the highlights of the Razor Clam Festival is getting to try razor clam fritter samples. They use recipes from past cook off winners, and they’re oh so good. Be sure to arrive early before they run out. 4. 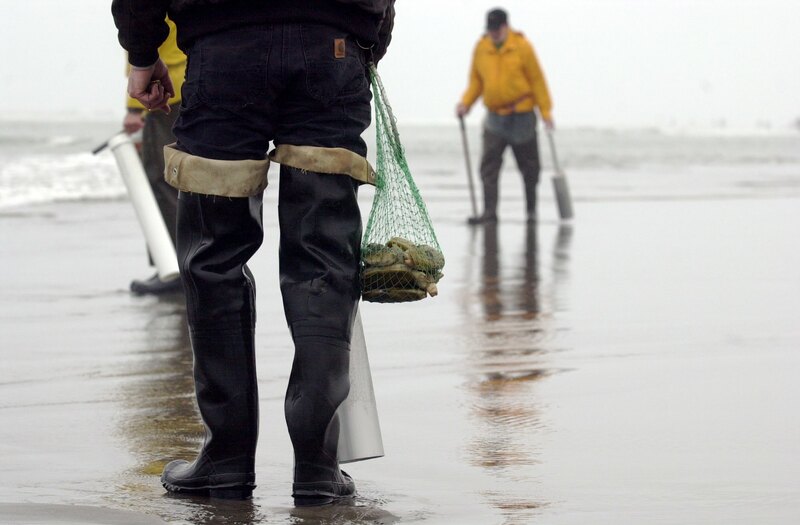 You’ve never been razor clam digging. No judgement here. 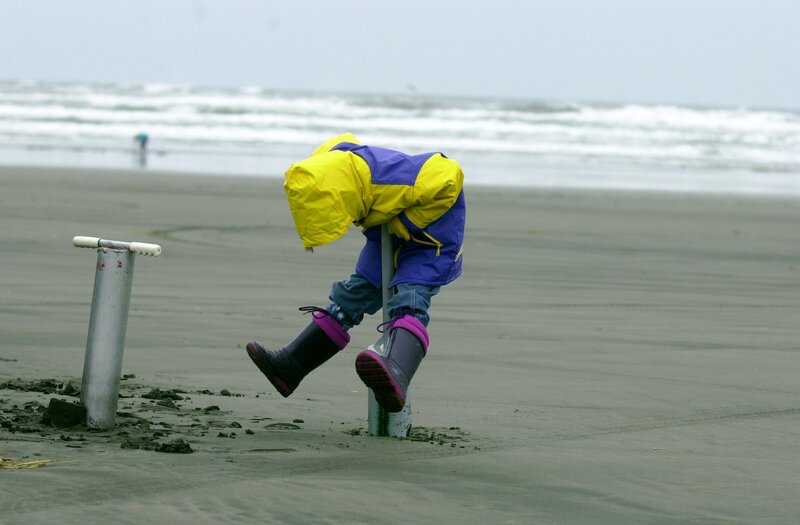 That’s why you can get free razor clam digging lessons during the festival! You’ll be digging like a pro in no time. Be sure to get your clam digging license ahead of time and check out local vendors, like Dennis Company, for all your clam digging needs. 5. You don’t know what to do after you dig up the clams. 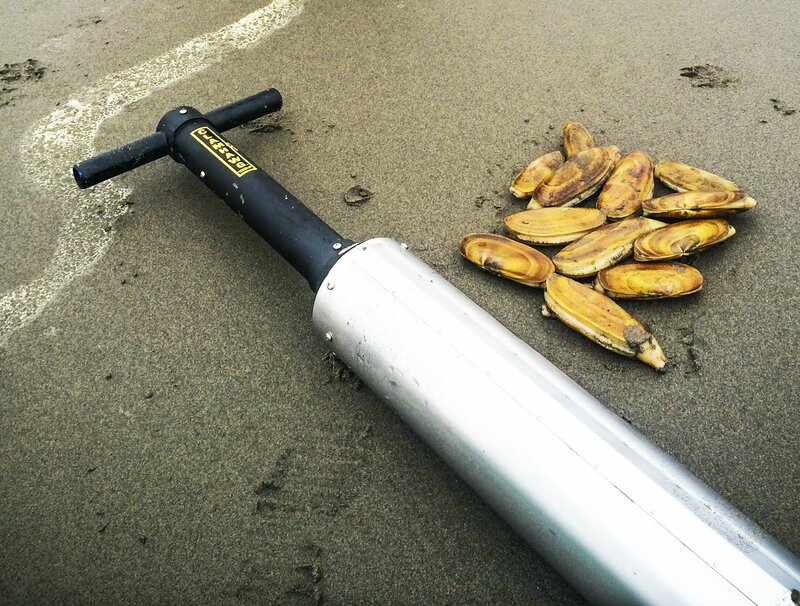 Digging for razor clams is a blast, but what do you do once you hit your limit? 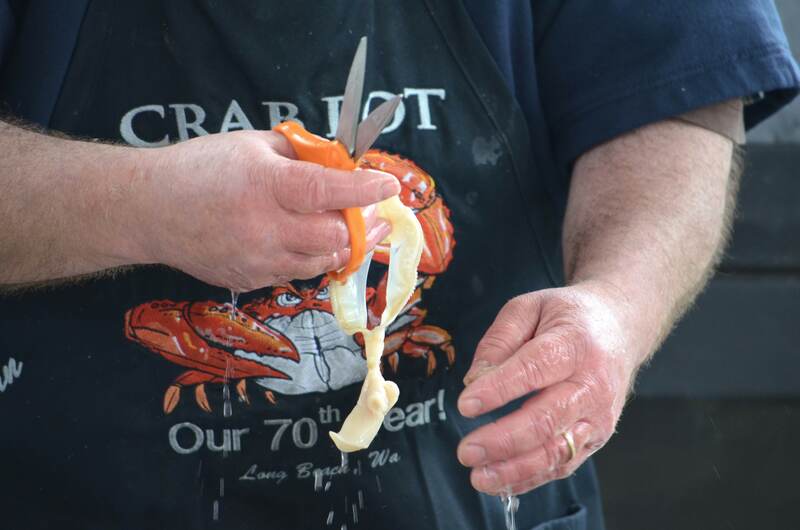 Learn how to clean razor clams to use in your favorite recipes during the festival. The live demo is free, and you’ll be able to ask the pros questions. 6. You get to enjoy free concerts and entertainment. It wouldn’t be a festival without music and performances! This year, Castletown and The Strange Tones will be playing during the festival. Keep an eye out for mermaids, pirates and other street performers as well. 7. You can join in the clam digging contest. During the Razor Clam Festival, you’ll have the chance to win a cash prize for the biggest clam and even the smallest clam! Just bring your limit to Dennis Company to be measured. 8. It’s time to end that cabin fever. Now that winter is coming to an end, it’s time to get out and have some fun! The Razor Clam Festival is a family friendly event, a perfect weekend escape and a Long Beach tradition. Why not head to the beach and beat that cabin fever? 9. You love spending time on the beach. There’s never a wrong time of year to visit the beach. The Razor Clam Festival just happens to add a little extra fun to a day spent enjoying the sea breeze. Bring along kites, sand castle building supplies and plenty of snacks along with your clam digging gear. 10. There’s so much more to do! 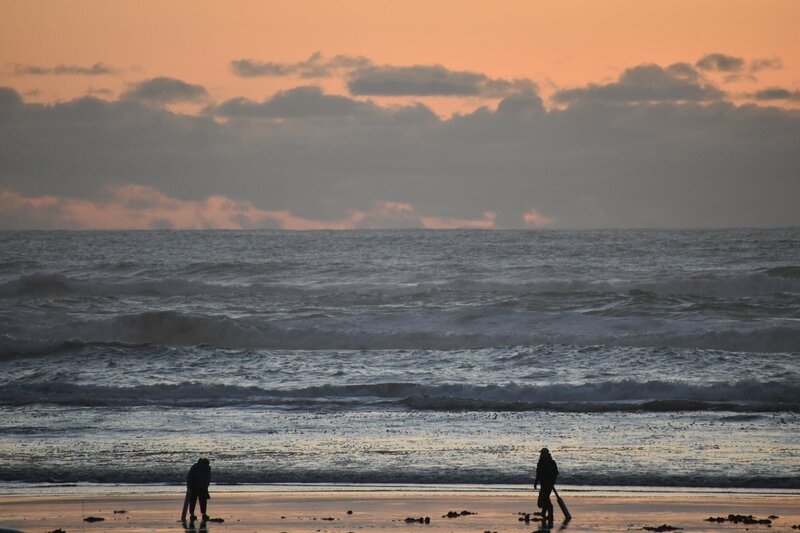 The Razor Clam Festival is no doubt a crowd favorite, but the peninsula and Pacific County offer endless activities for all ages. 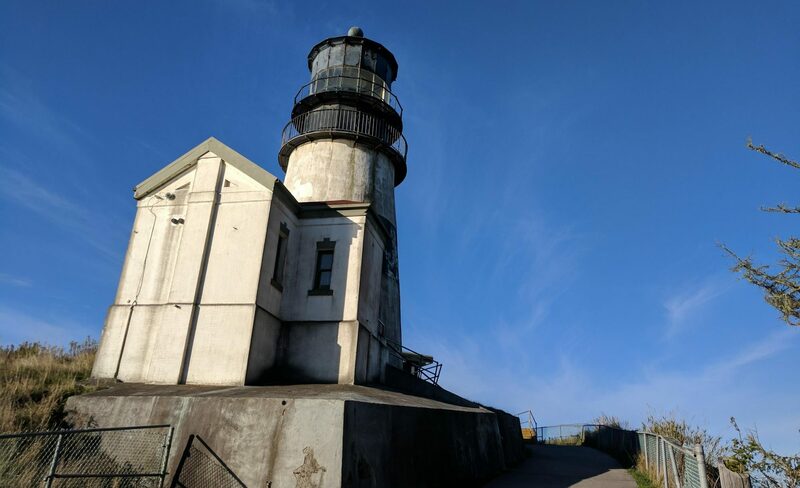 Keep exploring beyond downtown Long Beach to discover great hiking, art galleries, history, lighthouses and so much for. The LBP is your “oyster”.